STA. 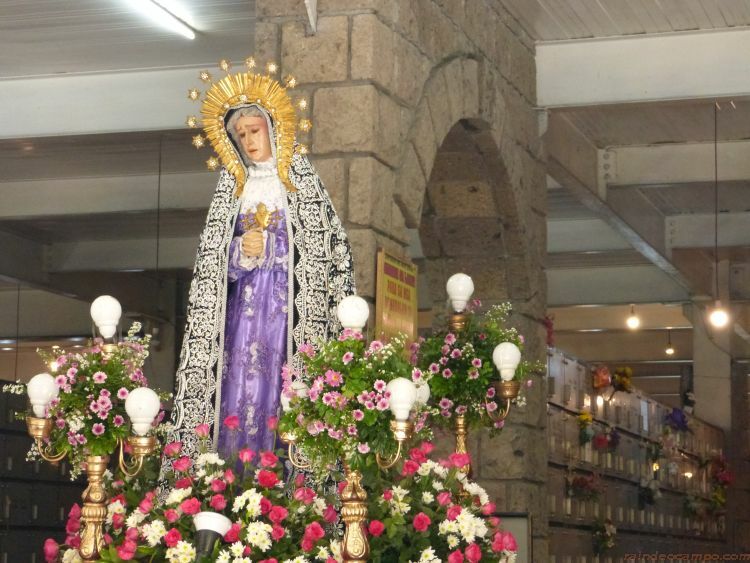 CLARA DE MONTEFALCO is one of the most well-known saints here in the Philippines. 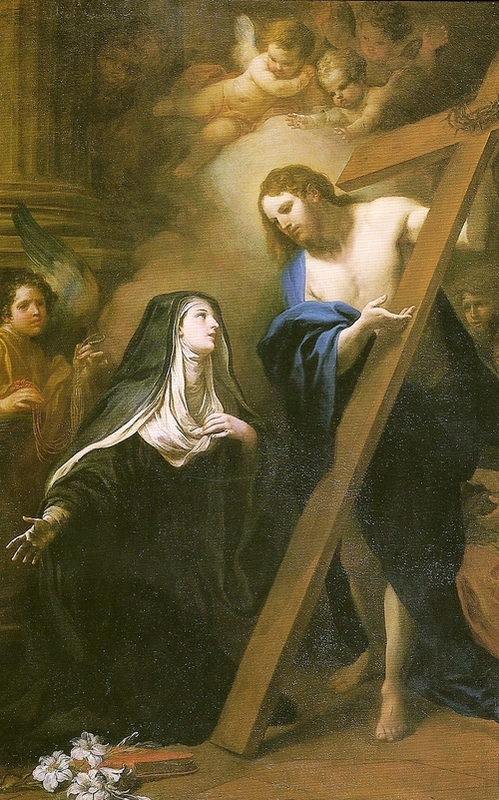 Also known as Saint Clare of the Cross, an Italian Augustinian Nun and Abbess who in her vision saw Christ who chose to entrust unto her his cross and implanted it to her heart. She died on August 18, 1308 and was formally canonized by Pope Leo XIII at Saint Peter’s Basilica in Rome on December 8, 1881. 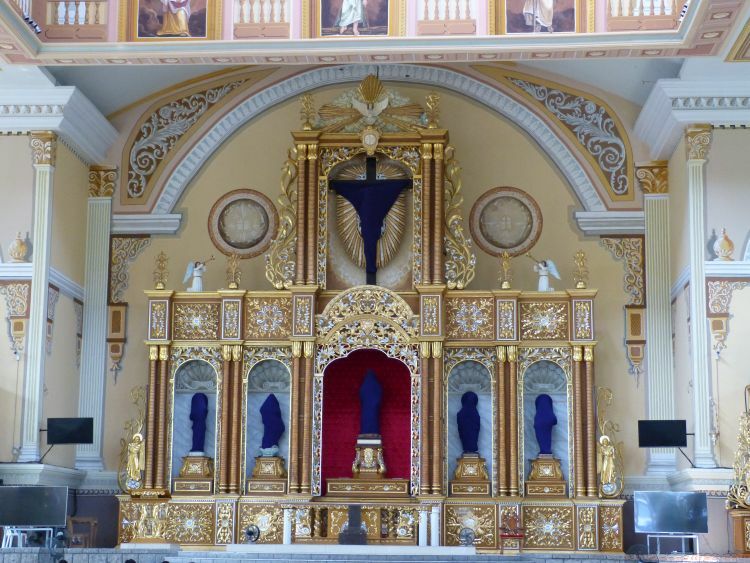 Here in the Philippines, we have a lot of Catholic churches named after Sta. Clara de Montefalco, because one of the first religious orders that came along with the Spaniards to the Philippines were the Augustinians. 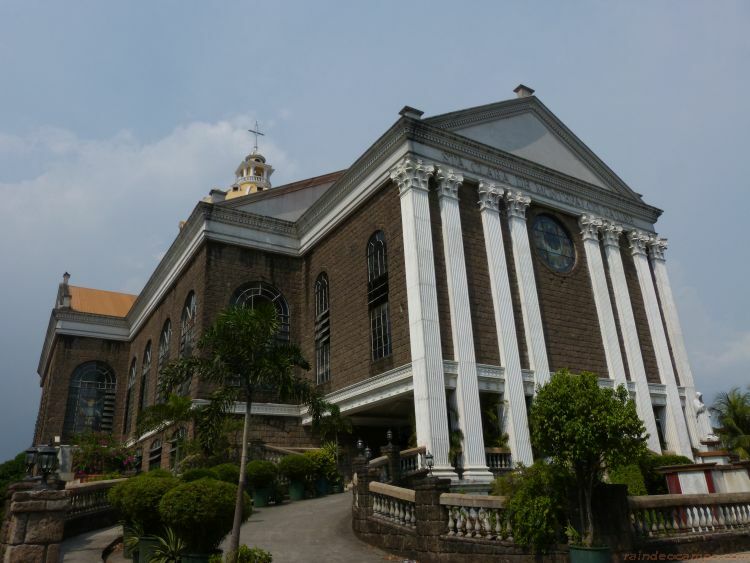 The San Agustin Church in Manila was in fact founded in 1607 and it is one of the oldest surviving churches here in the Philippines. 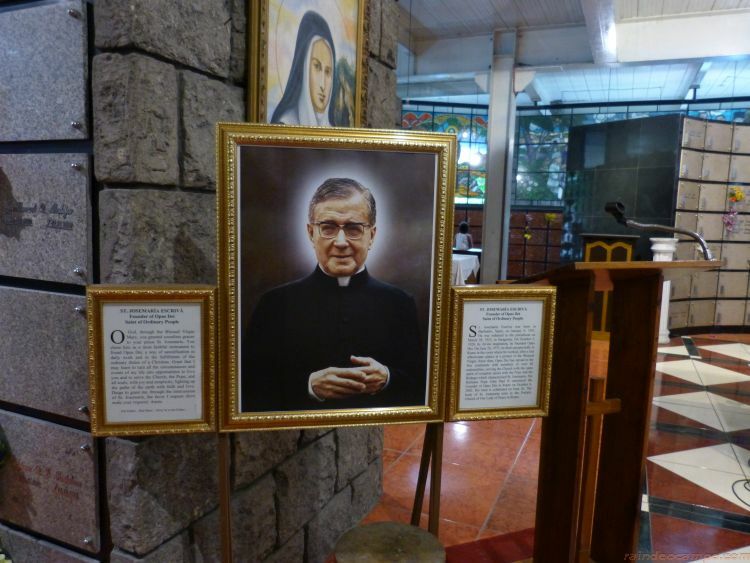 The Sta. 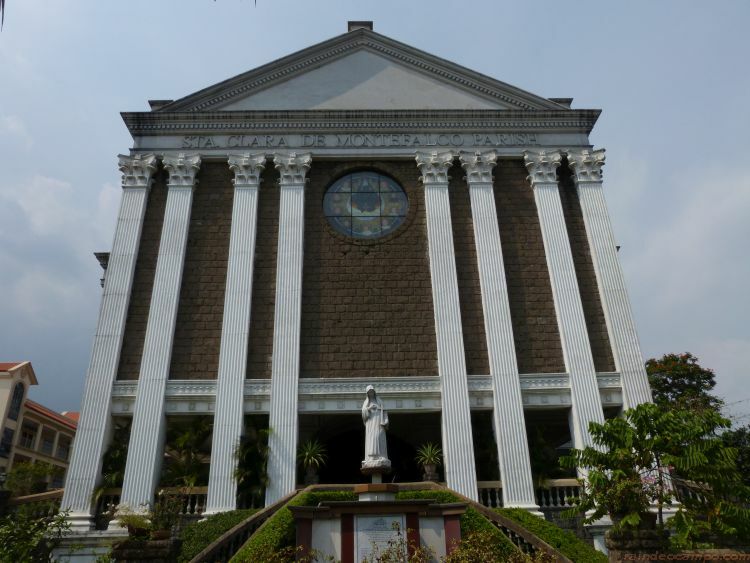 Clara de Montefalco church in Pasay City was founded in 1864 and it is also my high school alma mater whose parochial school was being managed by the RVM (Religious of the Virgin Mary) sisters. I don’t really know much about the history of the Sta. 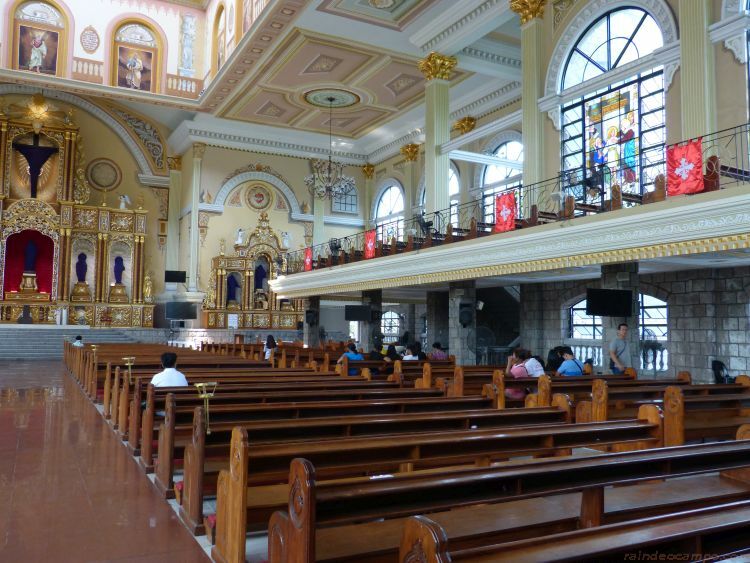 Clara de Montefalco church in Pasay City, and there’s a bit of a discrepancy there when it comes to the parish titular – St. Clare was declared saint in 1881 while the Pasay parish was established earlier in 1864. 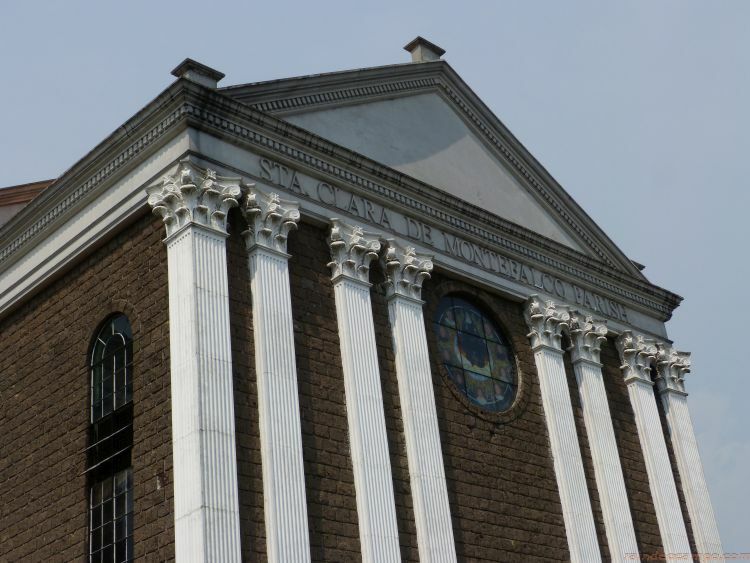 It may be perhaps the original church was given a different name and was changed only after – but I don’t know for sure. I am yet to do my research about this. 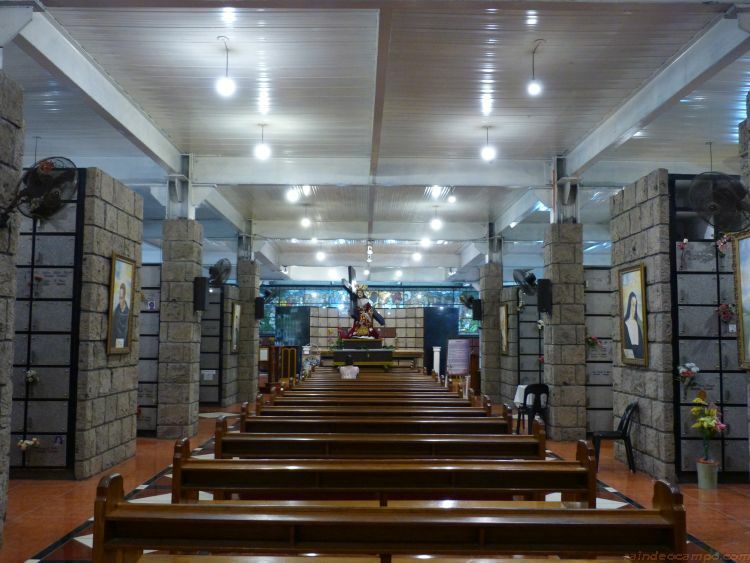 Anyway, the reason I’m talking about St. Clare is that my Good Friday devotion this year has led me to visit another church named after her – Sta. 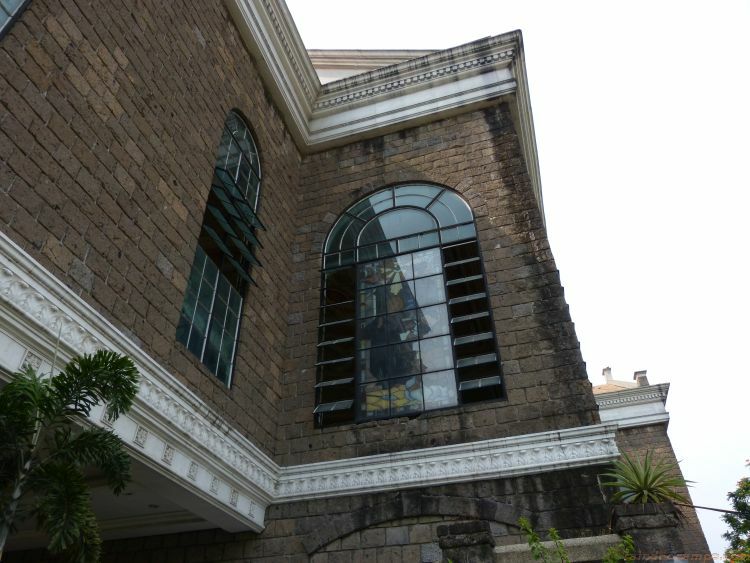 Clara de Montefalco in Pasig City. Visiting this church was in fact a fortuitous event for me since I have found out later after my visit that St. Clare is actually celebrating her 750th birth anniversary this year (2018) and next year will be Sta. Clara de Montefalco Pasig’s 25th year founding anniversary. I also remembered that I have already been in this place once, sometime in the year 1997 or 1998. I was then leading a youth volunteer group that provides seminar-workshops to fellow young people on topics like drug abuse prevention, environmental awareness and AIDS awareness. The youth of Sta. 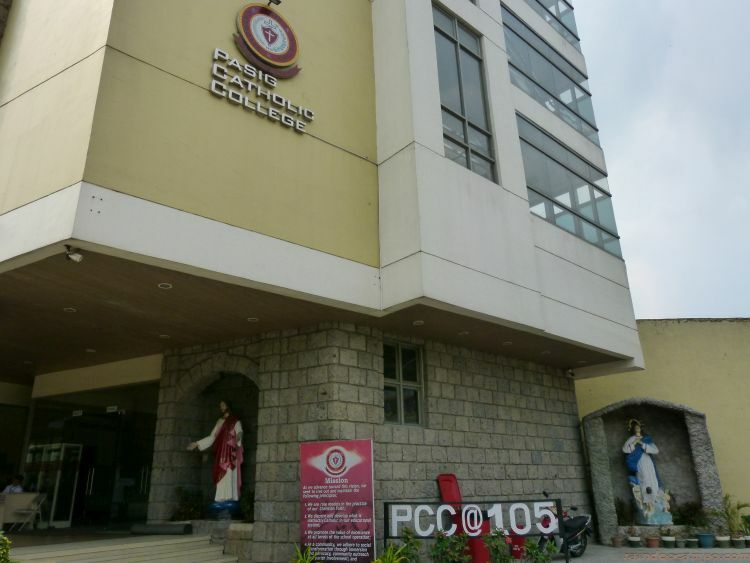 Clara de Montefalco was one of our partner group and I remember holding a seminar there, there was no church yet, it’s still being constructed at that time. 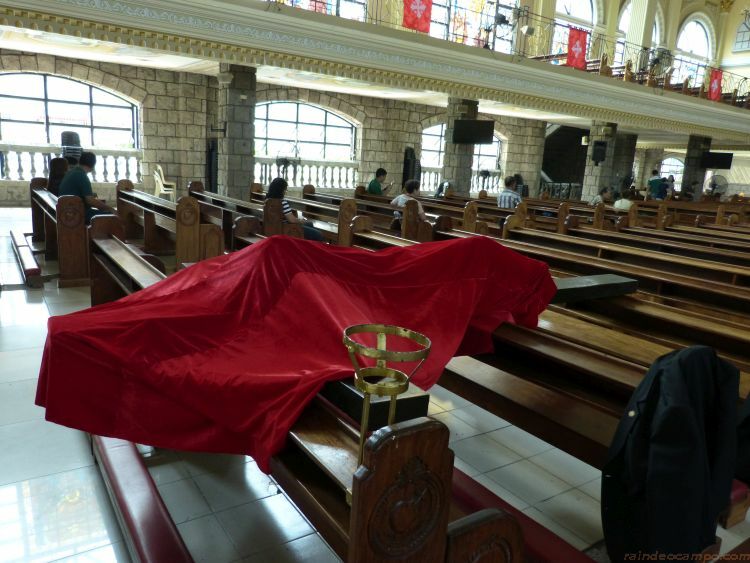 Fast forward to today, the church is now 100% whole and it is enormous. One of the biggest I’ve seen in Metro Manila. 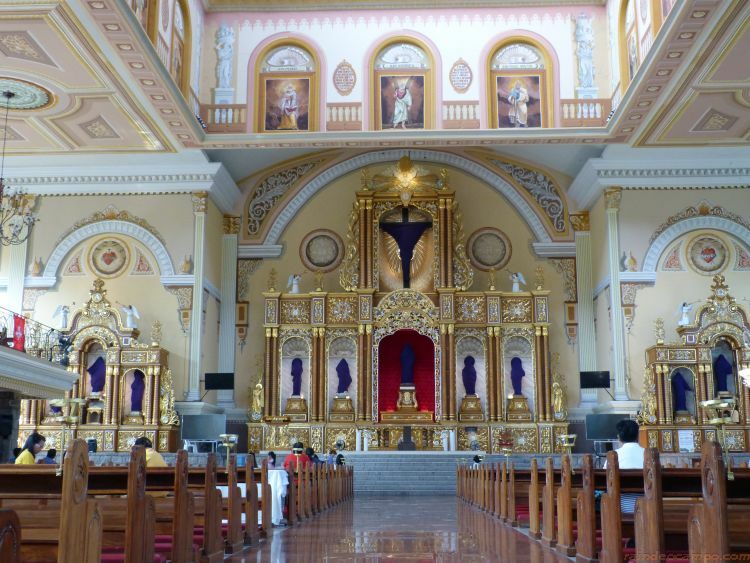 The structure is divided into two parts – the main church and altar is located at the top most part. 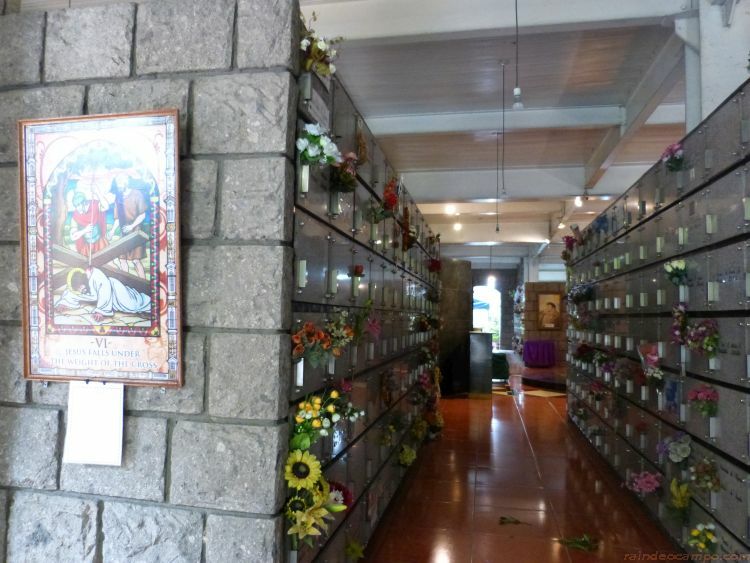 Below it is an Ossuary called Sanctuario del Amor Divino and the parish offices and other function rooms. So in principle, the Sta. 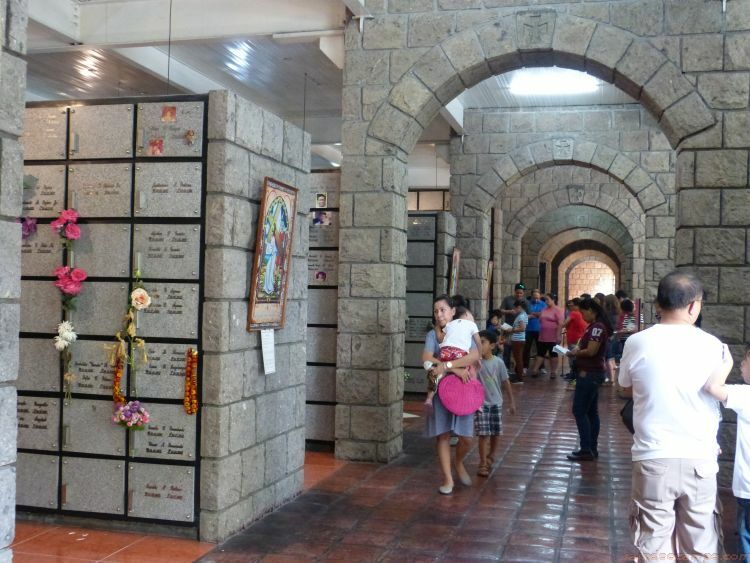 Clara de Montefalco church in Pasig is built on top of a graveyard. 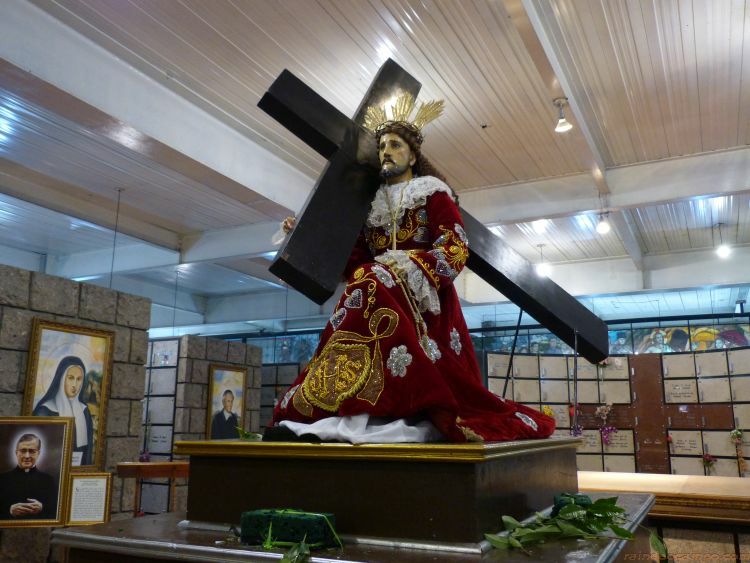 For the Holy Week, the 14 Stations of the Cross were placed at the Ossuary, the centerpiece was a statue of Christ carrying the cross. Sta. 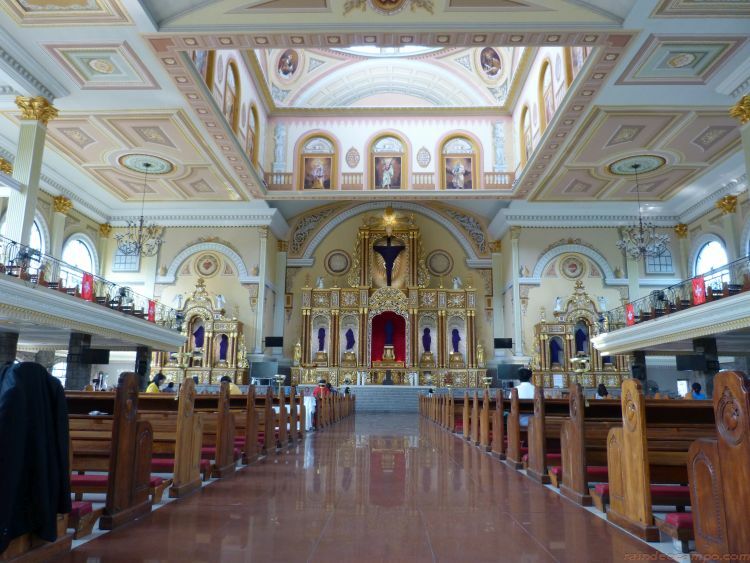 Clara de Montefalco Pasig is also bannered as the church for all people with heart ailments with St. Clare of the Cross as its patroness. Sta. 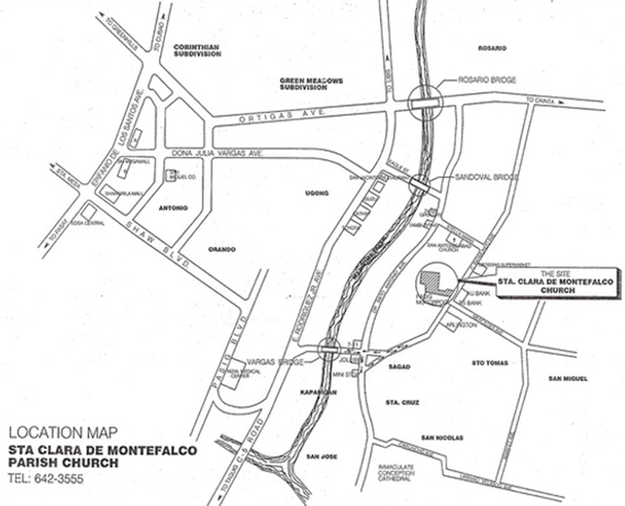 Clara de Montefalco is located along C. Raymundo Avenue in Caniogan, Pasig City. There are two routes, you can either take the C5- Pasig Blvd. path, PUVs coming from Quiapo via Sta. Mesa Manila passes through here. Or you can take the Ortigas Avenue extension path and alight at C. Raymundo (Rosario-Jennys). Either way your end point should be at C. Raymundo then there are already PUVs (Tricycle and Jeepneys) there that can take you straight to the church. Tricycle at C. Raymundo cor. Ortigas (Rosario-Jennys) charges 50 Pesos for a special trip. Sta. 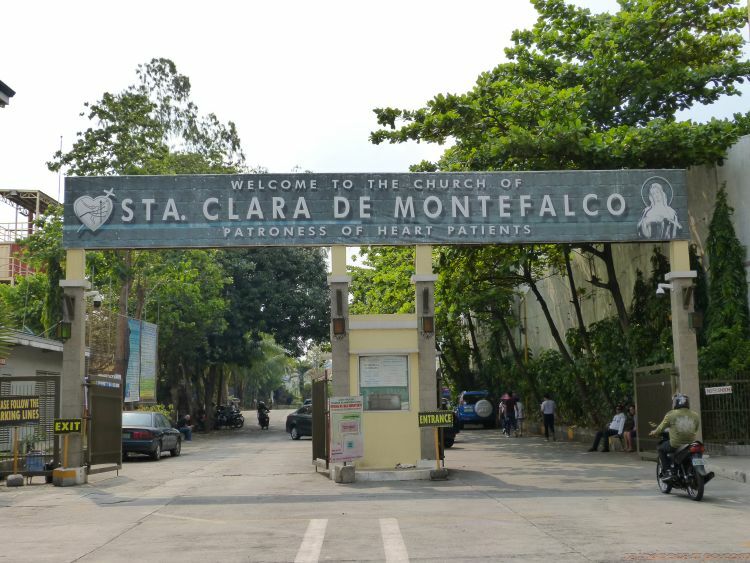 Clara de Montefalco is near Mercedes Avenue and located right beside and at the back of the Pasig Catholic College. There’s also a McDonald’s restaurant at the other side of the street. ← Can Samsung S9 and S9+ Sensors Measure Your Blood Pressure and Stress Levels?